Welcome to Stoneycampers! 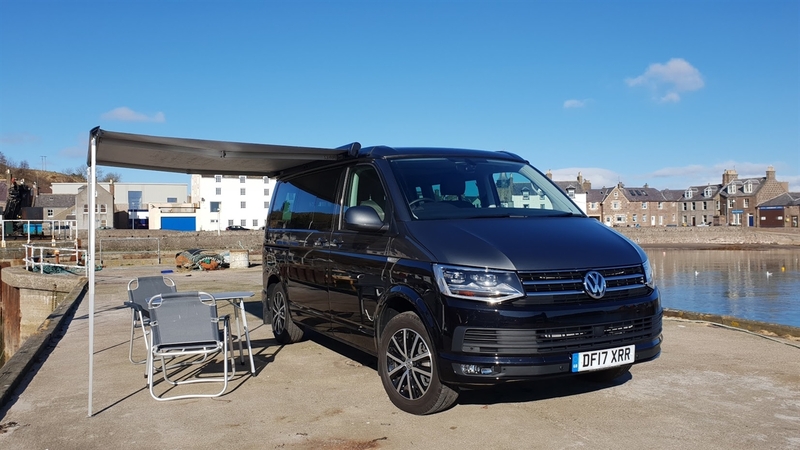 We are a wee family run vw california ocean rental company based in Stonehaven, Scotland. 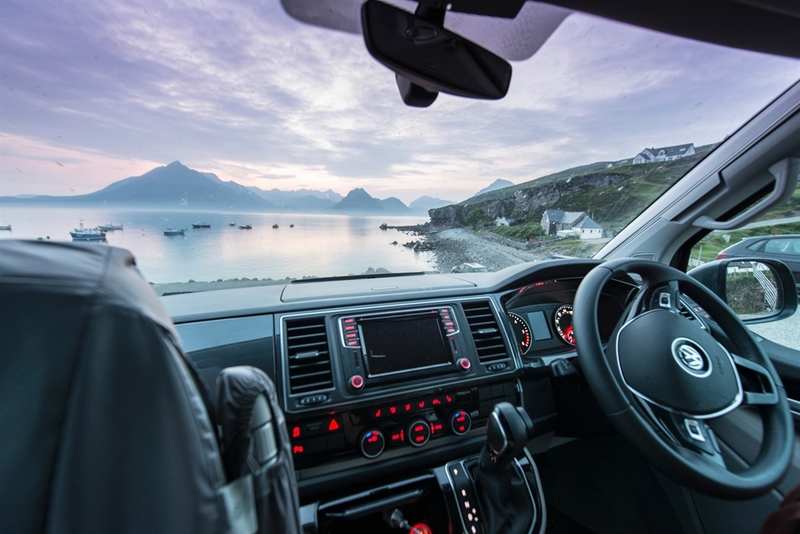 The campervan is fully equipped and ready to go to let you focus on exploring this beautiful country. 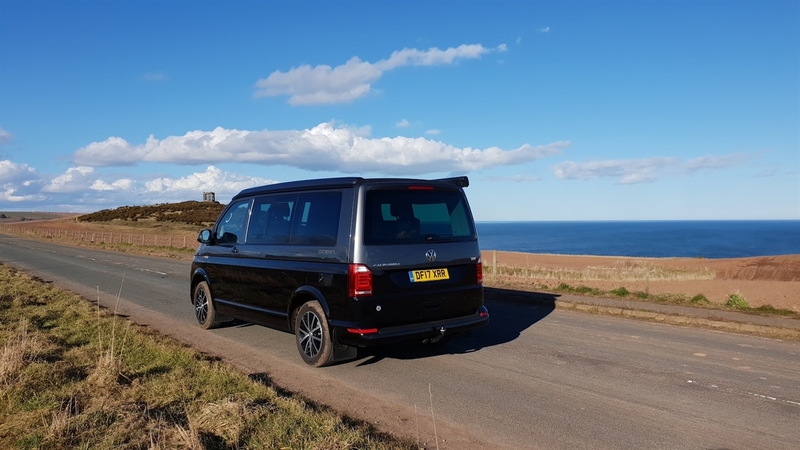 We are located on the outskirts of Royal Deeside in the scenic coastal town Stonehaven (15 miles south of Aberdeen), the perfect place to start your journey. 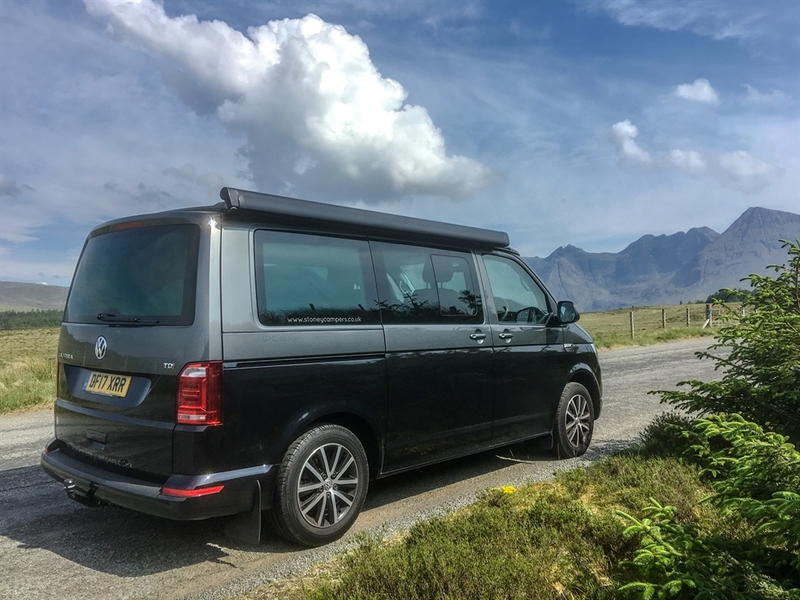 If you require some help planning your trip please let us know, we would be delighted to help!